Argentina is one of the largest countries in South America. Every year, the country is hosting a large number of tourists that travels all over it. It provides a plenty of beautiful and varied landscapes where vacationers are surely to enjoy their stays! Let’s check out the 10 best places to visit in Argentina — a fascinating country! Are you ready to set up your Argentinian itinerary? During your stay in Argentina, you shouldn’t miss passing through Buenos Aires, the Paris of South America. This city is the intellectual and the cultural centre of the country. 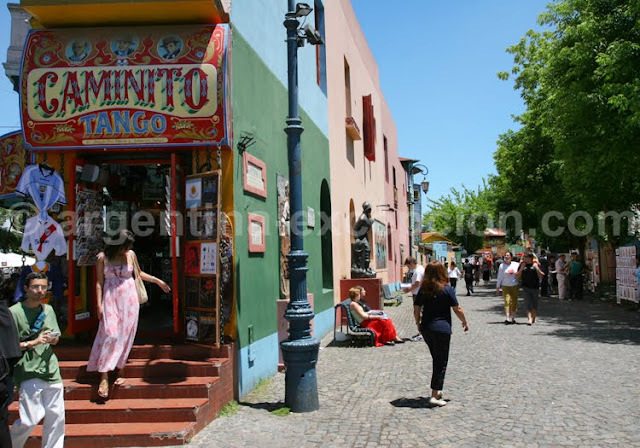 Go to San Telmo to visit the traditional feria. You can also visit the Congreso de la Nacion or Casa Rosada, the presidential palace. Try to go to Puerto Madero and have a drink on the banks of the harbor. Wander in the streets of La Boca district and observe its urban painters, or go to a Cathedral to observe a tango show in alternative places. If you prefer going outside and meeting people, then go to Palermo, the trendy district of Buenos Aires. Buenos Aires has lots of cultural places that it can offer. It is a city where your spirit will surely awaken! Are you ready to see the most beautiful landscape of the world? The Iguazu Falls is a real natural wonder located in the North of Argentina, just on the border with Brazil. 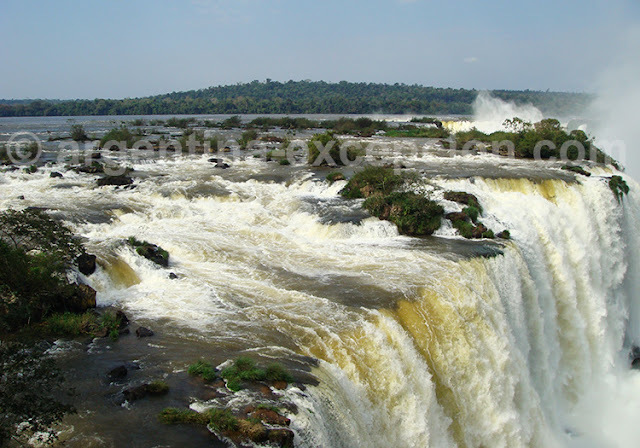 Indeed, the Iguazu National Park is divided in two parts: the Argentinean side and the Brazilean side. On the Brazilian side, you can enjoy a beautiful panoramic view on the waterfalls. Embrace the 275 falls and let yourself be guided by the different paths above them. Truly a best place in Argentina. There is also a bird’s park to observe toucans, hummingbirds and vencejos! But the most important part of the falls is located on the Argentinean side. Travel into a luxurious vegetation and enter the mystery of the falls. Get close to the water and don’t be afraid to get wet! For the adventurers, you can even take a boat to enter the most impressive of the falls, the Garganta del Diablo (Devil’s Throat)! The Best: The devilish beauty of the falls! 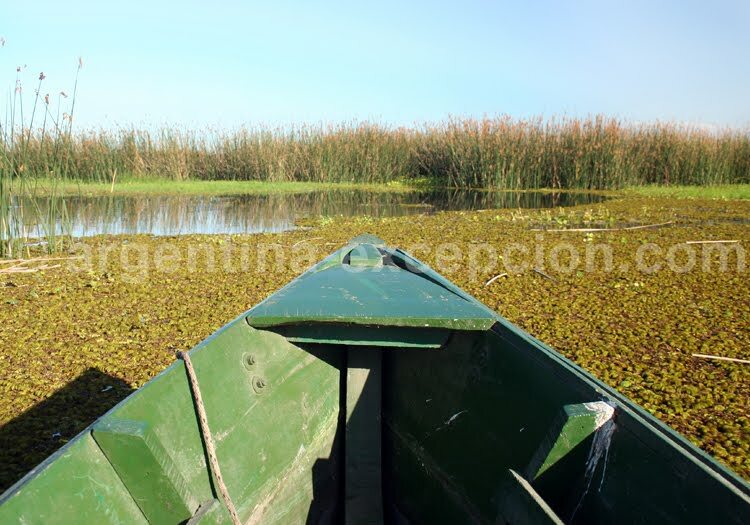 Esteros del Ibera enables you to sail in huge swamp between impressive wildlife and vegetation. You’ll see caimans, black howler monkeys and the famous swamp deer! This zone is not really touristic but is ideal for people who want to have a typical and authentic experience. Find a guide and let yourself be guided in the swamps, admiring a beautiful sunset. Cordoba is the second most important city to visit in Argentina. Today, this pleasant city is a cultural and touristic center! Visit the many Jesuit estancias of the region to discover the history of this congregation’s missions in Paraguay and in the northeast of Argentina and enter the cultural wealth of the Jesuit. You may also walk in the Condors’ Park in the Cumbrecita! 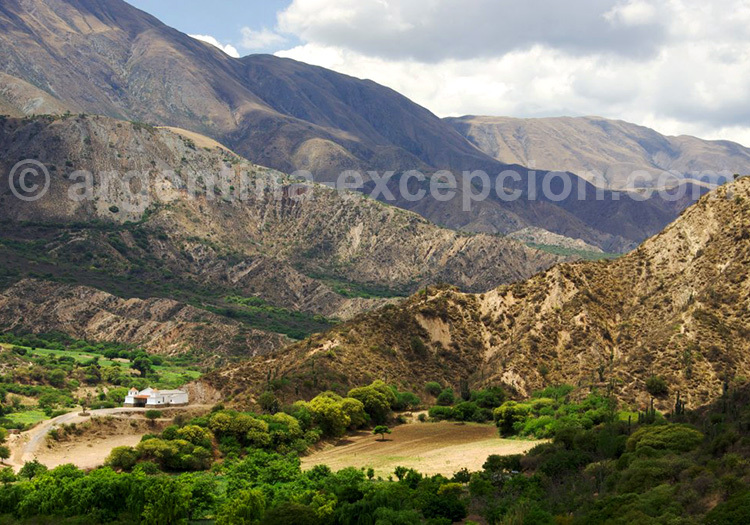 On foot, with a horse or with a paraglider, travel in the region to see its beautiful sierras and breathtaking landscapes! The Northwest offers you many wonderful landscapes! In the Andes Mountains, you will walk from Salta to the multi-coloured sierras. In the northwest there are two circuits, each of which can be done in five days. A cool trek it is! You have to count 10 days to accomplish the whole loop and see the most important landscapes of the region. We encourage you to rent a car in order to have more freedom and take less-frequented roads and stop where you wish to observe the hypnotic Sierras. First, the Northern circuit : visit the city of Jujuy and then go to the Quebrada Humahuaca, which is a deep pass between two 96-mile-long ridges and has access to the Pampasand highlands! Go to Purmamarca at the foot of the Hill of the Seven colours and end up with the huge salt desert of Salinas Grandes, which is very impressive! On the South take the train of the clouds which pass over the incredible Quebrada del Toro! Or just discover the Valles Calchaquies, the Quebrada de Las Conchas and the beautiful Quebrada de las Flechas which is a huge mineral landscape of many colours! The Best: Once in a lifetime trekking experience near the longest continental mountain in the world, Mt. Andes of Argentina. 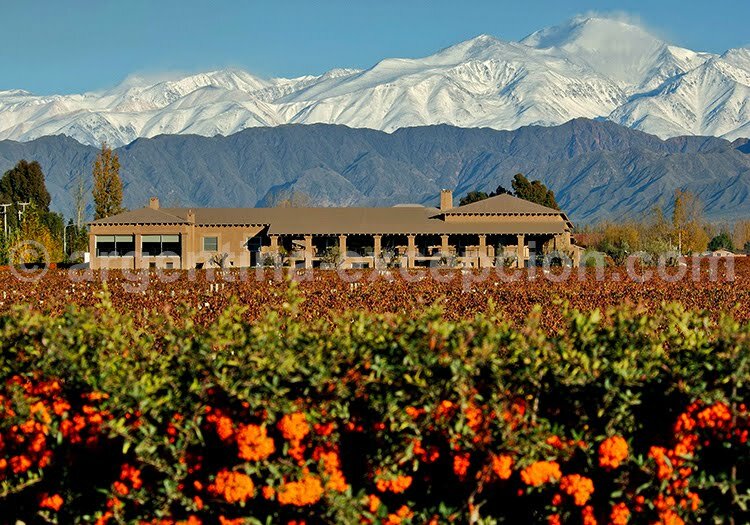 Welcome to Mendoza, the region of wine and bodegas! This region of sun and grapes is perfect for those who like to taste different wines in front of sublime landscapes. This place that is included in our top 10 places to visit in Argentina is actually unique because of the booze! Don’t miss the visit to Mendoza, which is a pretty Spanish colonial architectural city! Then, take the road and stop in many bodegas to discover the art of making a good wine. 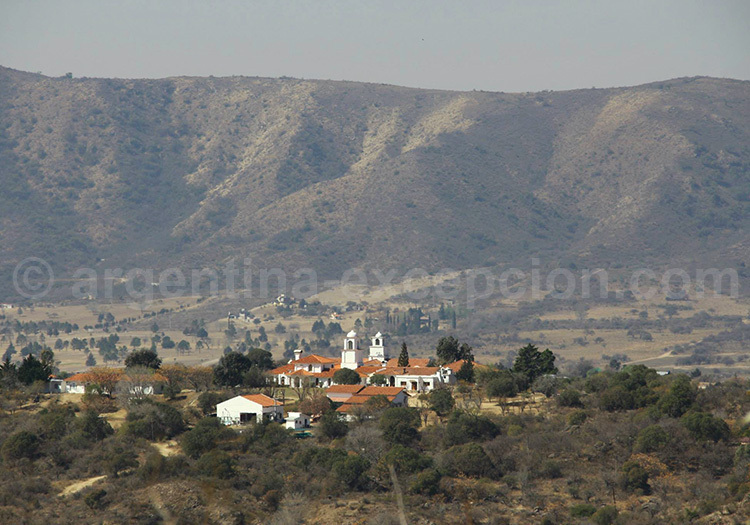 Go in Cafayate and drink Torrontés, which is a white wine you can only find in this region of the world! Then, visit the Talampaya Park and Ischigualasto Park in the region of Cuyo. In the Ischigualasto Park, you’ll wander in the Moon Valley which is such breathtaking scenery with its desert landscapes. This place is full of bones and fossils of dinosaurs! The Talampaya Park is a geological orange park lost in the middle of the desert. This is a geological open air museum where you can observe many strange shapes in the rocks. Finally, the Aconagua Mountains is one of the highest summits of the world and will amaze you with its impressive colours! Do you want to rest in a ski station, in the middle of wood chalets, calm forests and peaceful mountain landscapes after visiting the best places in Argentina? The Region of the Seven Lakes is a real wonder that will enable you to stay in the paradise of salmon and trout fishers. Stay in Bariloche to taste homemade beers or famous typical chocolate! Or take the road of seven Lakes to discover the transparent Espejo Lake or the wonderful turquoise Corriente Lake! You can stop where you want, have a picnic, go swimming. It’s all here just for you! 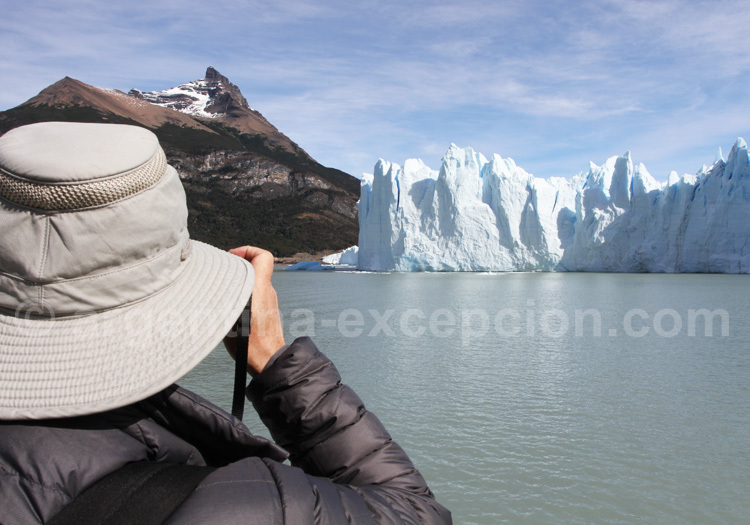 El Calafate is known as the Eden for trekking! This city is the start point to many trekking trails in the mountains! Climb up the Fitz Roy, which both amazing and very difficult for mountain climbers. You must also discover the glaciers. Indeed, the Patagonian Ice Field is made of 47 glaciers and enables you to observe beautiful blue ice formations! See the highlight of the show: the Perito Moreno, which includes some of the last moving glaciers in the world! Do a 6 hours mini-trek on its back to stroll into beautiful white caves and paths! If you dare cross the Chilean border, you’ll enter the Torres del Paine National Park which is the El Dorado of trekkers. This mountain chain made of three high peaks is a mix of lakes, forests, summits and ice. You couldn’t find any word to describe it! Do you like animals? Then the Valdes Peninsula is perfect for you! In there, you can observe: sea lions, sea elephants, flamingos, killer whales, penguins and cormorants. This one of the most important marine wildlife preserves in the world! Last but not the least, you will also see southern whales! 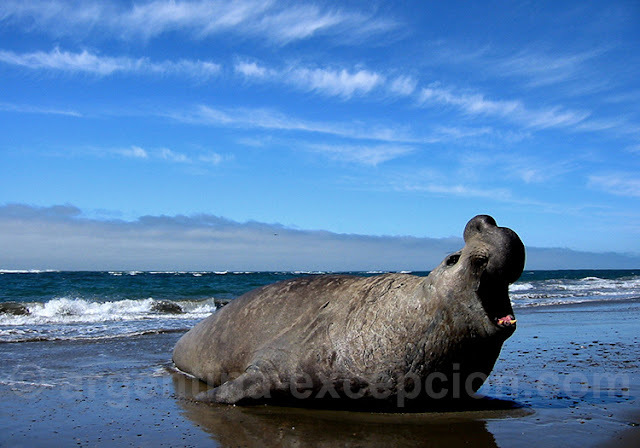 Go to Puerto Piramides or Puerto Madryn and sail between these big mammals which come here to reproduce! You won’t be disappointed! Stop! 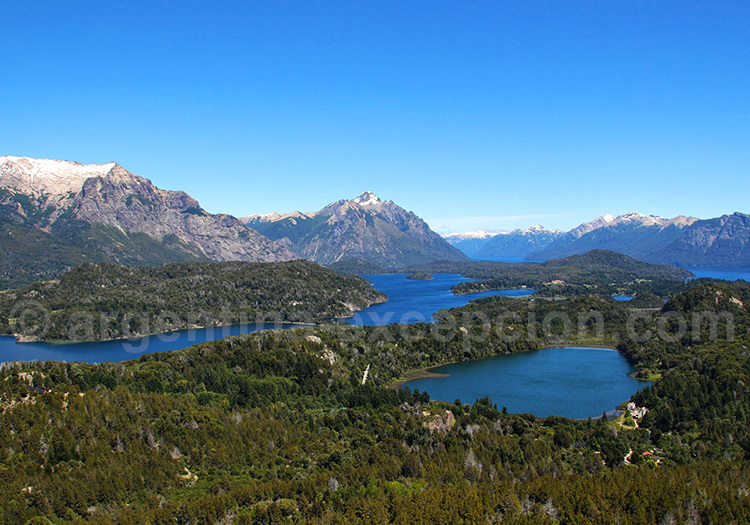 You’re in southern Patagonia! You’re at the end of the world in Ushuaia! 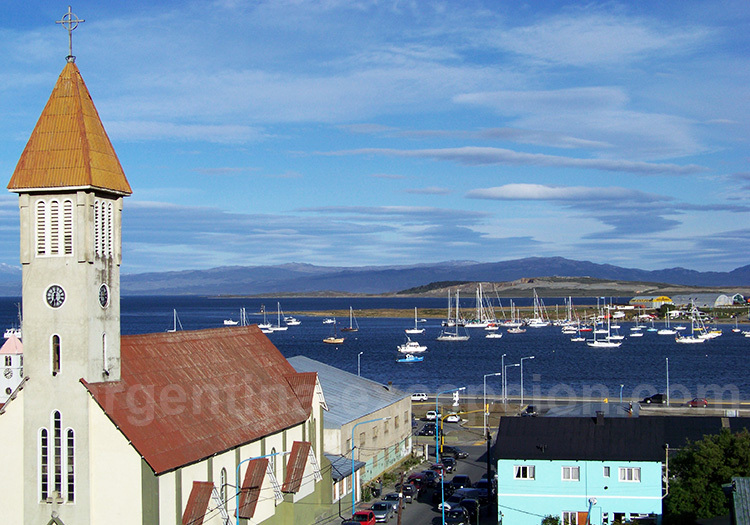 Seize this opportunity to visit the Tierra del Fuego National Park to see the Lenguas Forest and many marine animals. In Ushuaia, enjoy the end of the world atmosphere. From the most important boat cemetery of the world in the Beagle Canal to the beacon of the end world, this place is unique. Get close to the Magellan’s Detroit or wander in the harbour. Then, go to the Fin del Mundo museum to have “end of the world” stamped on your passport. This is the best souvenir you can bring home! Go back home and tell to your friends that you walked to the end of the world. Argentina has a lot of places to offer to a lot of travelers. It is a unique country where everyone can enjoy the Spanish cultures, the wildlife and even trekking the mountain ranges. While we shared about the 10 best places to visit in Argentina, there are also other hidden gems out there where everyone can have their best spot reminiscing the beauty of the great country.